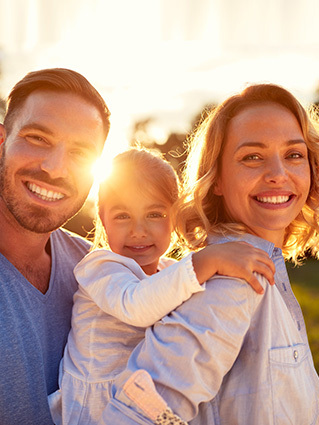 Your smile is forever and we want to make it as easy as possible to receive the best dental care when you need it. 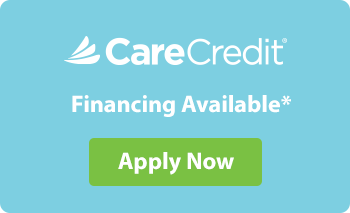 We offer Care Credit and Prosper to our patients who would like to spread out the cost of their co-pay. We find conditions only get worse and more costly by delaying treatment. We'd rather you have the most conservative treatment now and use one of our financial options to help if you need it. You can apply from home by clicking one of the links below.